It is nearly that time of year again. 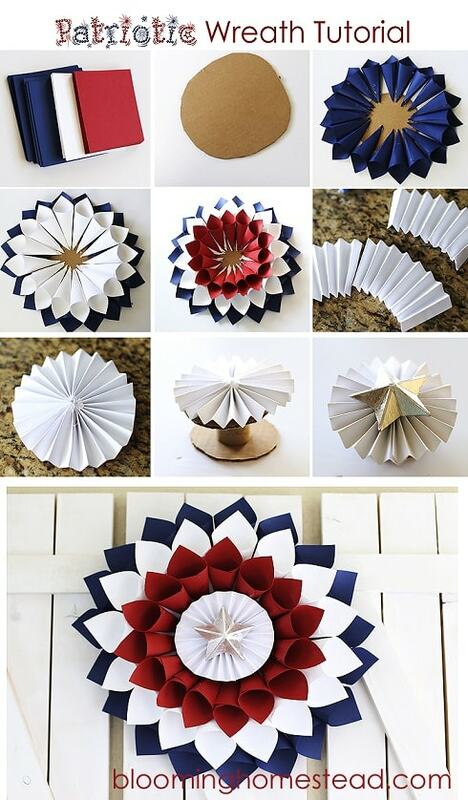 Create some of these DIY fourth of July decorations to get everyone in a festive mood. Decorations really don’t need to be expensive and you can easily stay within your budget. There are plenty of Dollar Store buys that can be revamped to suit your needs or you can do DIY projects and get the kids involved. 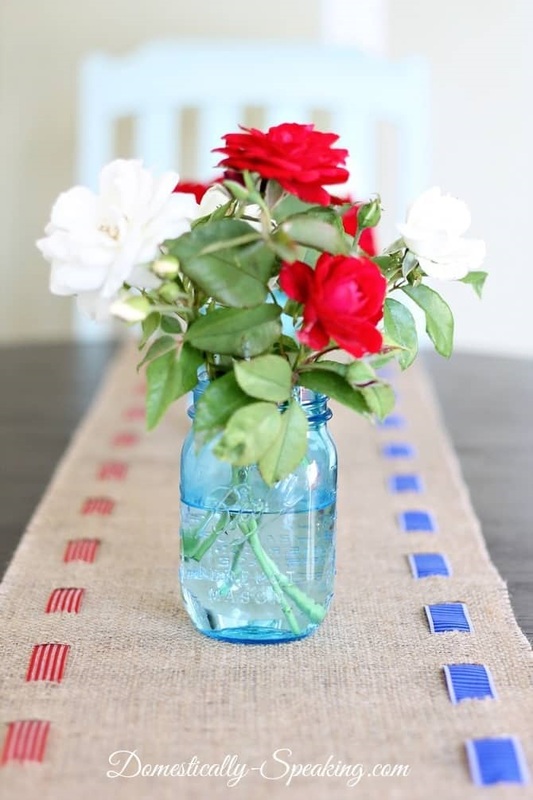 I search Pinterest for ideas on decorations and I really found a lot of simple DIY fourth of July decorations and crafts that you can easily make. Not sure what decorations you want to try this year? No need to stress! 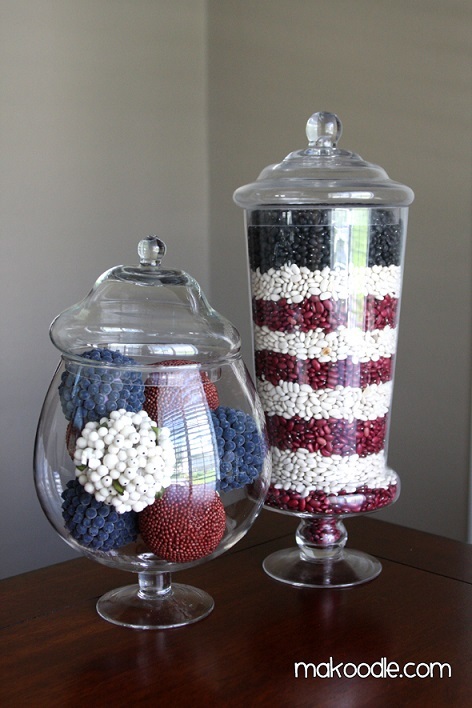 I have rounded up a few of my favorite DIY fourth of July decorations to show you some options. Celebrate Independence Day in style! Easy DIY to do for this year’s 4th of July party. A piece of burlap and some ribbons and you’re done! Now, this is so quick to pull off and it won’t break the Bank. Click the link below the picture for complete instructions. I really love to decorate with apothecary jars. It is a great idea to fill them with colored beans to suit your theme. You can even try jelly beans or any colored sweets to add to these jars! This should be a fun DIY project that even the kids can join in. This is such a simple decoration to liven up your space. DIY on a budget for sure. Follow this easy step by step tutorial by clicking the link below. 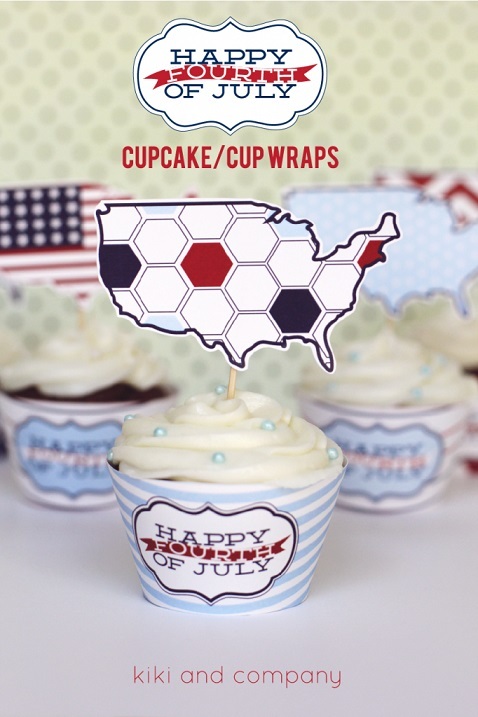 To make these free printables into cupcake wrappers, simply download and cut out. Wrap them around the base of your cupcake and use a bit of glue to secure them. This is so darn cute! Follow the link beneath the picture to download! 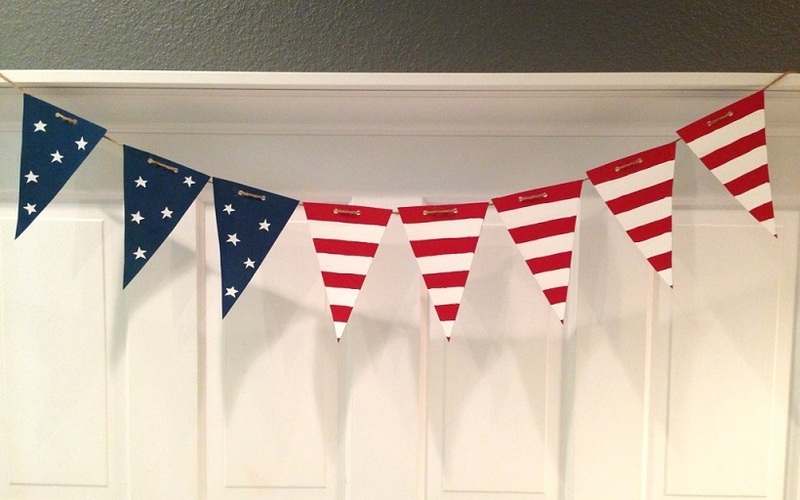 Free printable bunting with the American Flag Colors, for decorating, school projects and other holidays. 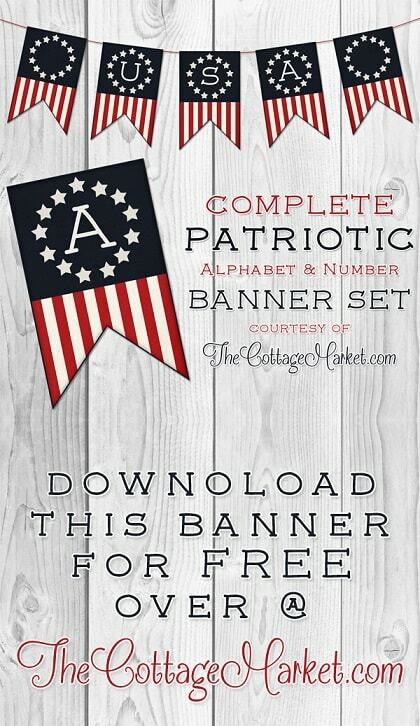 To scoop up this free printable, follow the link beneath the picture! 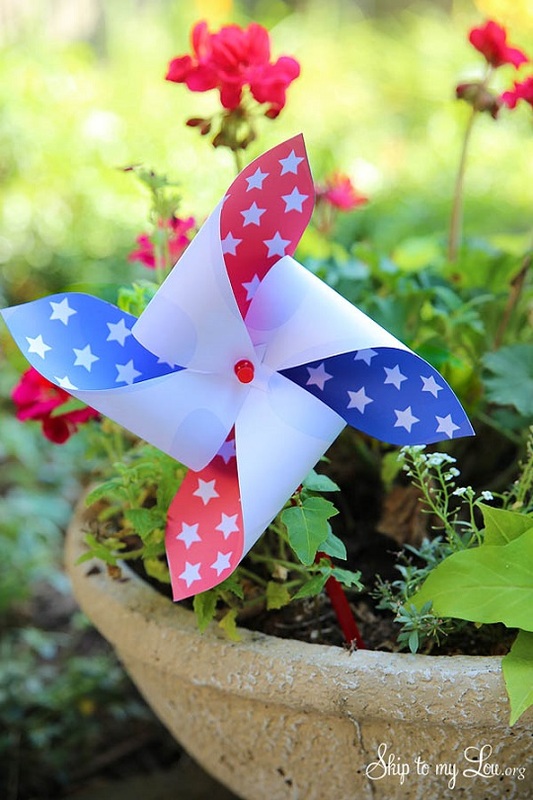 Celebrate the 4th of July together with your loved ones and these magnificent pinwheels. They are so decorative. Click beneath the picture and follow the easy tutorial. Free Printable. Take a paper straw wreath and place blue stars all over. 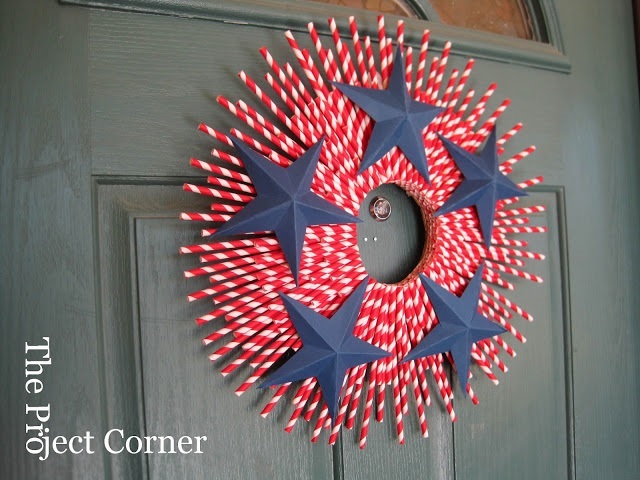 Place this wreath at your door entrance to greet your guests in a typical American Patriotic manner. This is a really eye-catching wreath to hang on your porch. Celebrate Independence Day in style! 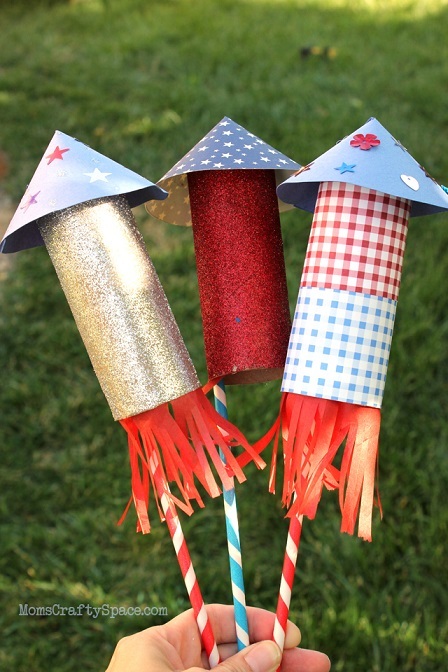 These fun DIY 4th of July rockets are so easy and quick to make. A fun project for the kids to help with decorations. For complete instructions on how to make these fun rockets, please follow the link beneath the picture. This could not be easier. Blue, red and white cardstock which you roll up into cones and secure with glue. Stack and glue and add a star. For the complete tutorial, please click the link beneath the picture. 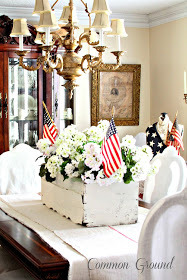 This is such a cool idea of flowers in a wooden box and decorated with small American flags. Continue with the tradition of celebrating Independence Day with this great display! I really hope this guide of DIY Fourth of July Decorations inspired you to start creating your own decorations! Let me know if you have any suggestions or tips in the comments below. 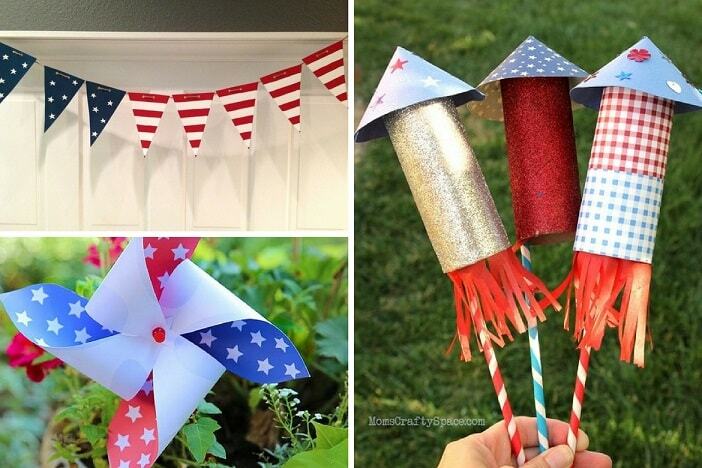 Loved these DIY Fourth Of July Decorations? Pin it for later! If you enjoyed this roundup of DIY Fourth of July Decorations, please pin it to your DIY Fourth Of July board on Pinterest!